and how we got to where we are today. When Mr. Fred Oldebeken donated approximately 40 acres of his farm in memory of his wife, Daisy Irene Oldebeken, who died of cancer on October 4, 1972. 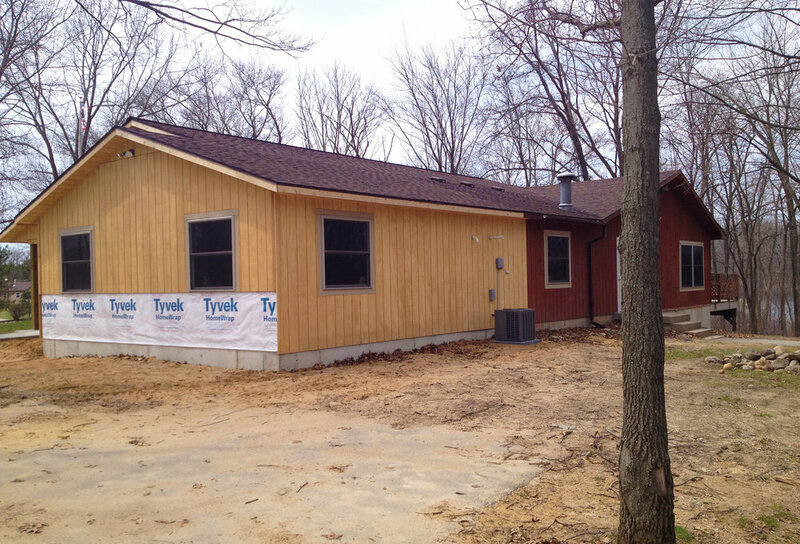 Located on the east side of Round Lake in Wayland Township, this most generous gift was given for the purpose of beginning an inter-denominational, Christian youth camp. 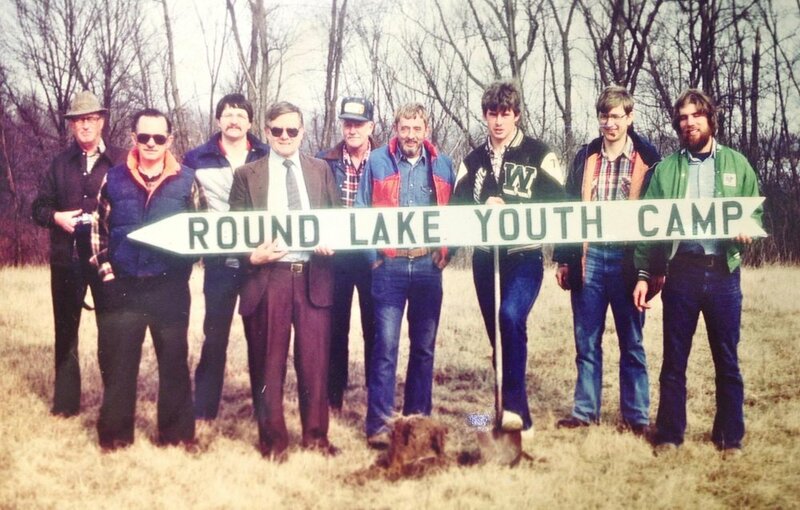 A group of churches formed the organization, Christian Camping Ministries, Inc. and volunteers from these churches first began to develop the camp, then given the name, Round Lake Youth Camp. The first youth camps were held in the summer of 1978. Using army tents with primitive facilities, volunteers ran two weeks of summer camp. Since that first summer of camp, God has blessed SON-Life Camp & Retreat Center beyond measure with growth. 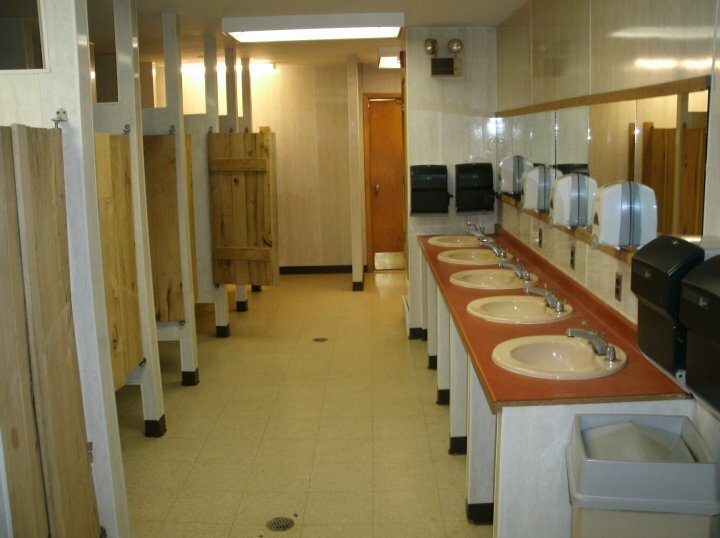 As the ministry grew, modern facilities, staff, and programs were added. The camp was renamed Son-Life Camps to emphasize our focus on the Son – Jesus Christ, and was later changed to SON-Life Camp & Retreat Center to reflect both our camping and retreat ministries. Our ministries now include a summer camp program, year round retreat ministry, and campground ministry that touches thousands of lives for Christ each year.